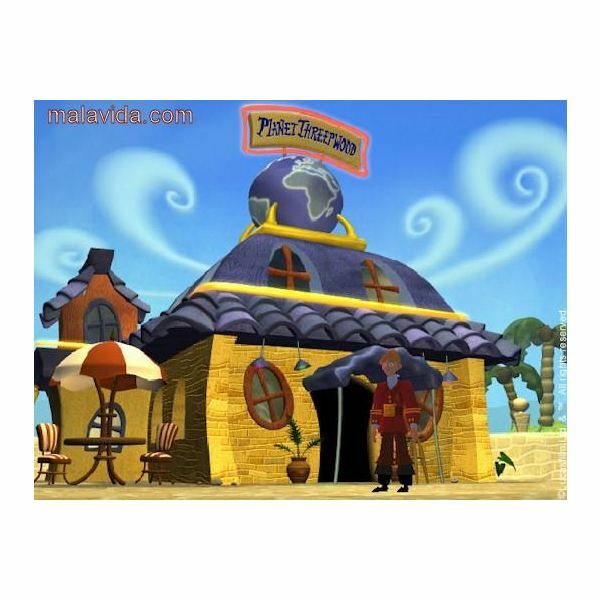 Following the success of the three previous incarnations of Monkey Island, in the year 2000 the fourth and last installment of Monkey Island was released using the updated engine of Grim Fandango to control GuyBrush Threepwood in his new environment. 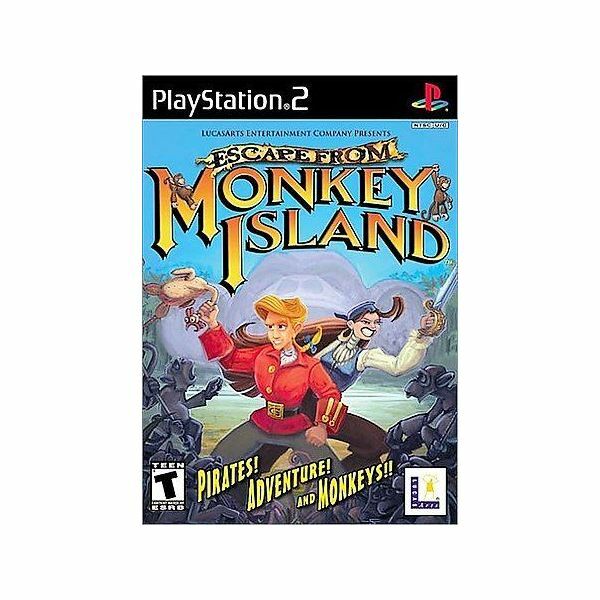 As the other games, Guybrush Threepwood is the protagonist of this one, who now is married to Elaine Marley and must put down the newest plan of his enemy LeChuck and an Australian land developer called Ozzie Mandrill into turning the Melee Archipelago and as well the Caribbean into a tourist trap. The game don’t offer too much cheats as other games, but there are secrets that can be unlocked by doing certain task and by pressing certain button during a sequence in the game play. The only real cheat that can be found in the game, is during the Monkey Combat sequence. If you press and hold down R2, you will get a display of the combination buttons to use against each movement. This future wasn’t available in the P.C. version, where the player had to write down the combinations without the help of the computer. In the P.C. version, the Monkey combat was more difficult because of that, but at least it will help the player to avoid writing all the sequence down as the Monkey Combat sequences are easy to memorize. There are a few secrets inside the game. Probably the one that is the most difficult to find (as the player tends to skip the credits) is an extra scene involving the remains of the Monkey Combat between LeChuck and Guybrush. There are other secrets hidden in the game, such as when you go to the Palace of Prostheses check for the name Ryan J. Danzwithwolves before looking for the no-nosed man. After you get the name check on the option menu and you have Murray the Skull pinball, (or as it appears in the game Murrayball), also there is another mini-game. When you complete the Monkey Combat chart, you can play a game based on space invaders, Monkey Invaders; is really cool as the Monkeys take the role of the space invaders. Beside these secrets and the only cheat, there aren’t any more things to explore in Monkey Island making the experience a little restricted on terms of cheating the game. 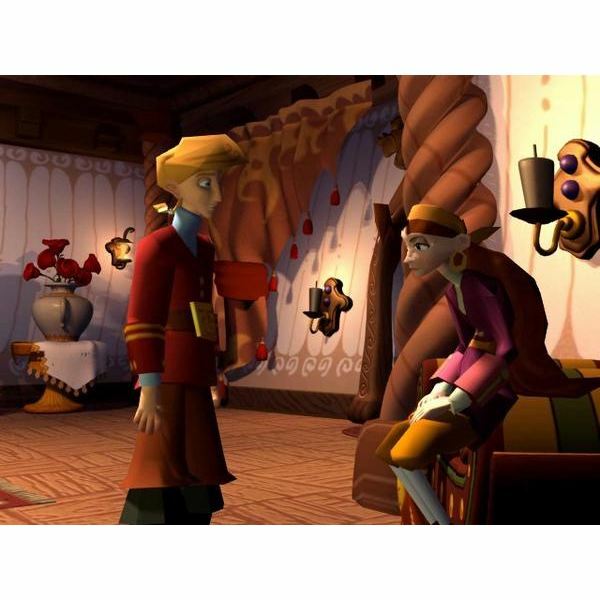 But cheating is not an option on Monkey Island as the game is really simple and enjoyable. But if you are planning to acquire this game, the only option that will have is in the PS2, as original copies of the PC version are scarce and as sharewares there aren’t many places to download the full game online. If you have the game, treasure it, is one amazing jewels of the video game history. The cheats aren’t the best feature of this game. Technically, the player won’t need them as the game is fairly easy and with a great storyline that will charm both kids and adults. 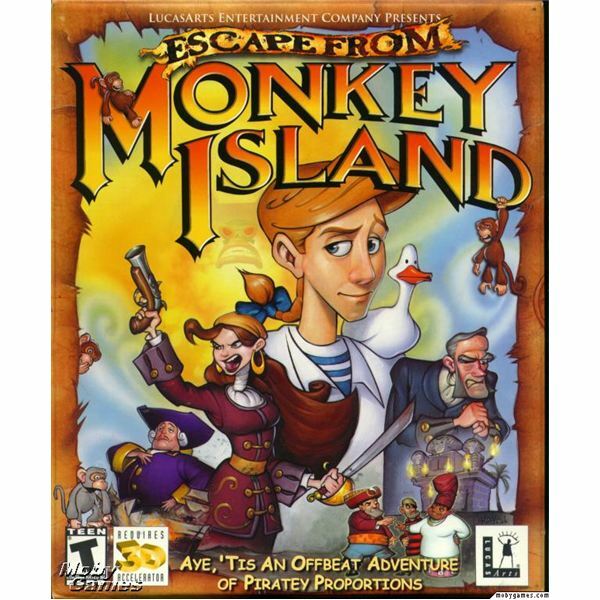 Overall, Escape from Monkey Island is a great game if you want to read one of our reviews about the History of Games Developers, you can click here and learn about how Lucas Art created marvelous games that changed the way we look gaming today and in history. 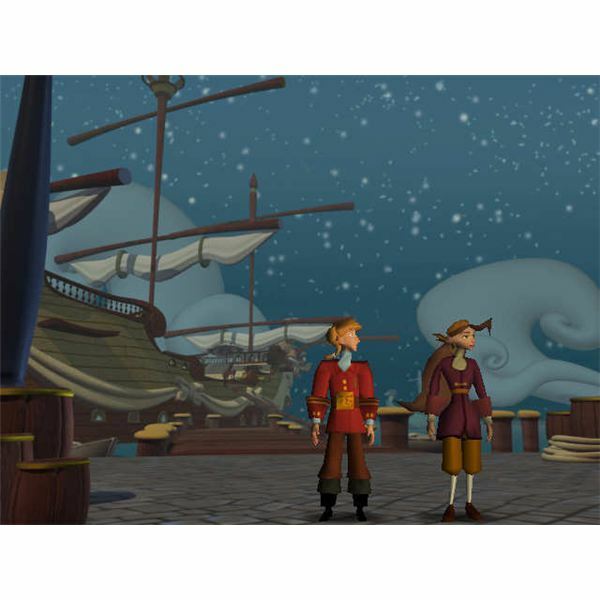 Reaching Monkey Island: What Next?